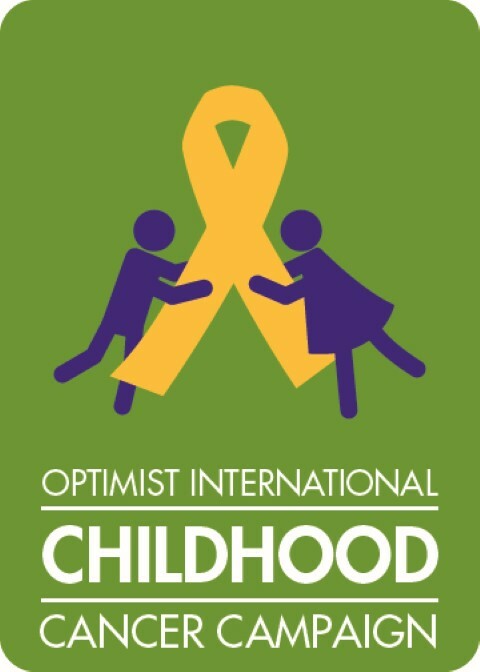 The Childhood Cancer Campaign was established by Optimist International in 2001 with the mission of being the leading force to rid the world of childhood cancer. 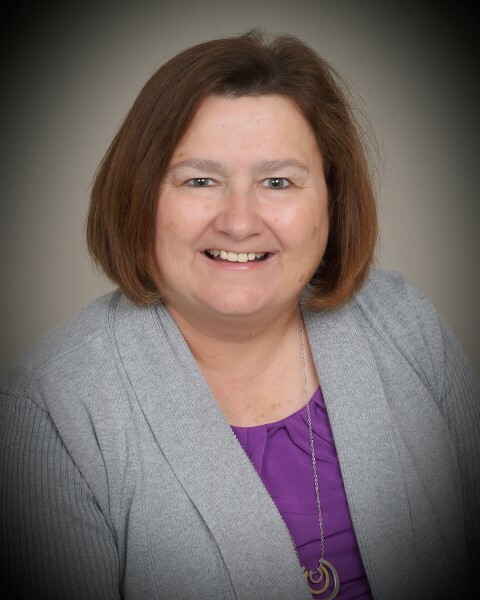 The Internet Safety program was established in December 2008 with the focus of providing Clubs with resources to educate both young people and their parents about potential dangers on the internet and offering information about safe practices while online. 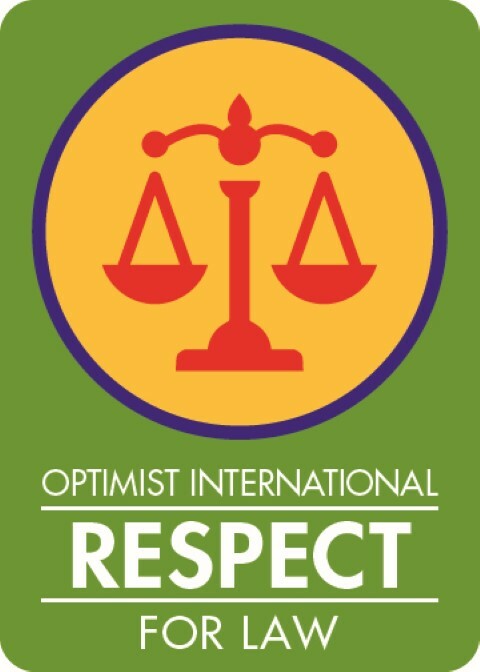 Some SWIS Optimist Clubs participate in activities to inspire respect for law enforcement by educating on jobs of men and women to help provide a sense of well-being in the community. There are also events such as child ID, alternatives to violence and various family - friendly activities. 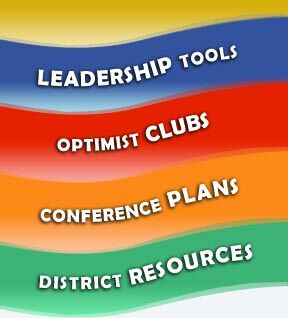 Some SWIS Optimist Clubs recognize youth for a variety of reasons, including school achievements, dedication to community service, and doing their bests in sports or the arts. 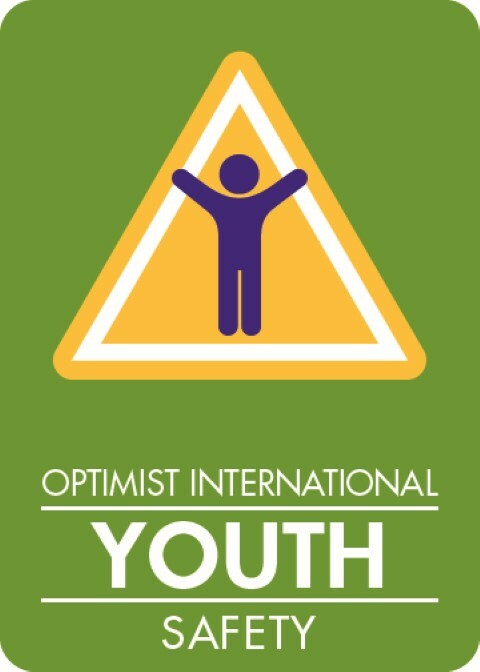 This helps optimists build the self - esteem of the youth in their community and show them that their efforts make a difference. Some SWIS Optimist Clubs include teaching youth about important safety issues that they encounter every day, such as traveling in a car, school bus, and/or riding bikes. Some events include bicycle rodeos, where there is training on learning safety skills, and other events for the communities.